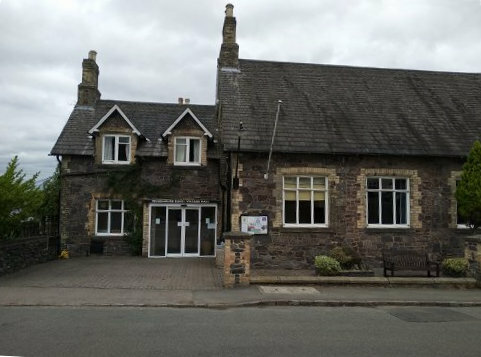 The Village Hall is on Main Street, to the right of the car park. For more information on this and two other halls to the rear (the Village Hall Annexe and the King George V Room see the ↪Buildings page on the Parish Council website↪. An older picture can be seen on the 2001 ↪Village Tour↪. There is also a Community Hall, not run by the Parish Council, in Old Woodhouse and rooms can also be hired for some event types in the Baptist Church and Methodist Church.